High quality aluminium oxide abrasive with phenolic resin bonding agent. Heavy duty 120gsm hook and loop backing for strong connection and high performance. Closed coat for high removal rate and smooth finish. Suitable for orbital and random orbit sanders. 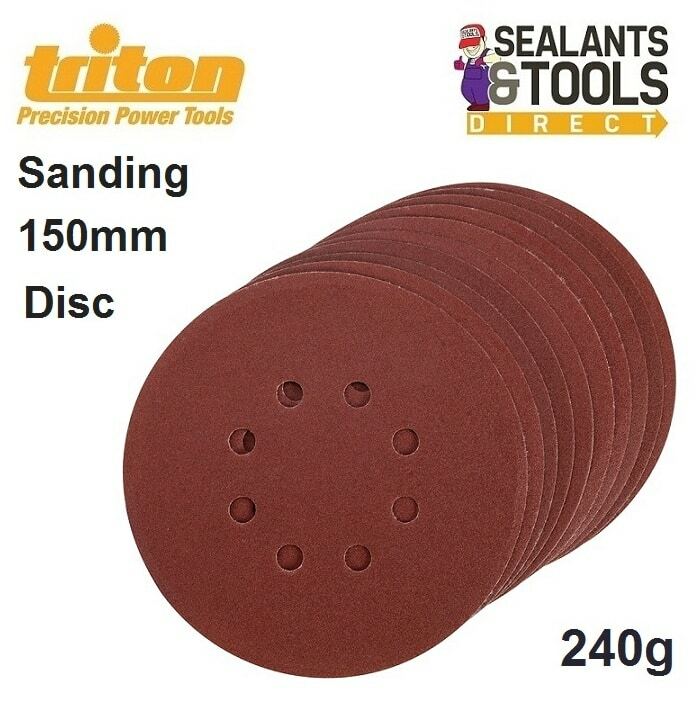 You can extend the life of your discs by using a sanding disc and belt cleaning block this removes clogging simply and efficiently. See the complete Abrasives and Glass Paper Range.